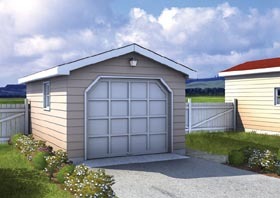 Looking for more space to accommodate your cars, boats, or recreational vehicles? 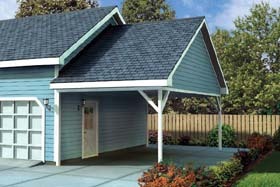 Or do you need an out-of-the-house hobby room where you can feel free to make a mess? 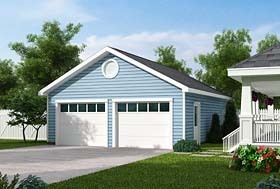 Or maybe, a separate living area for live-in relatives or visiting guests? 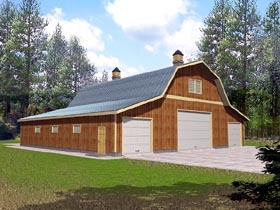 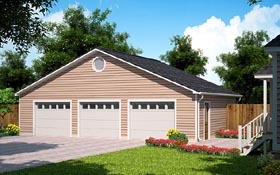 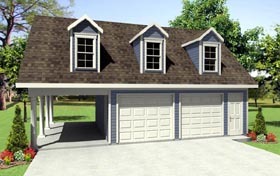 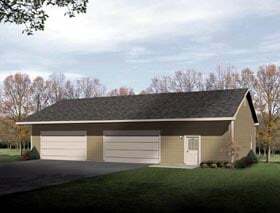 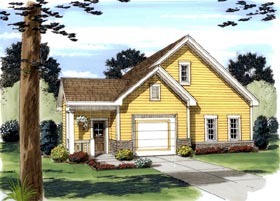 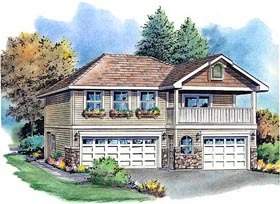 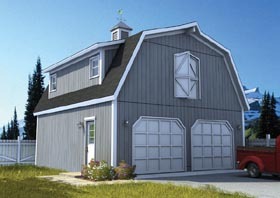 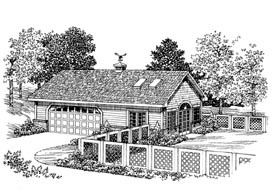 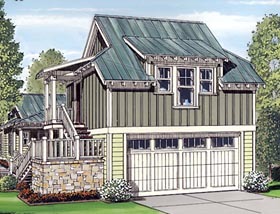 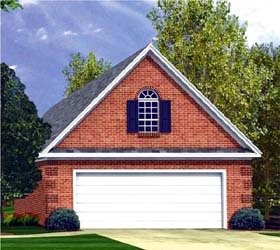 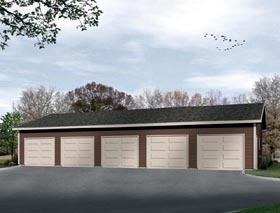 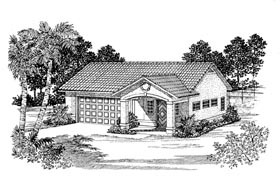 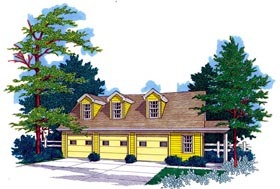 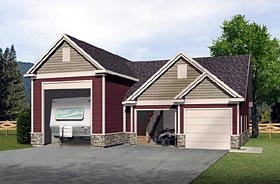 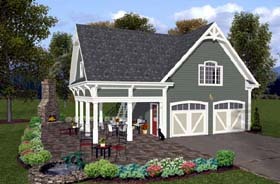 If so, you'll appreciate our selection of one, two and three-car garage plans - many of which include an upper-level loft or apartment.